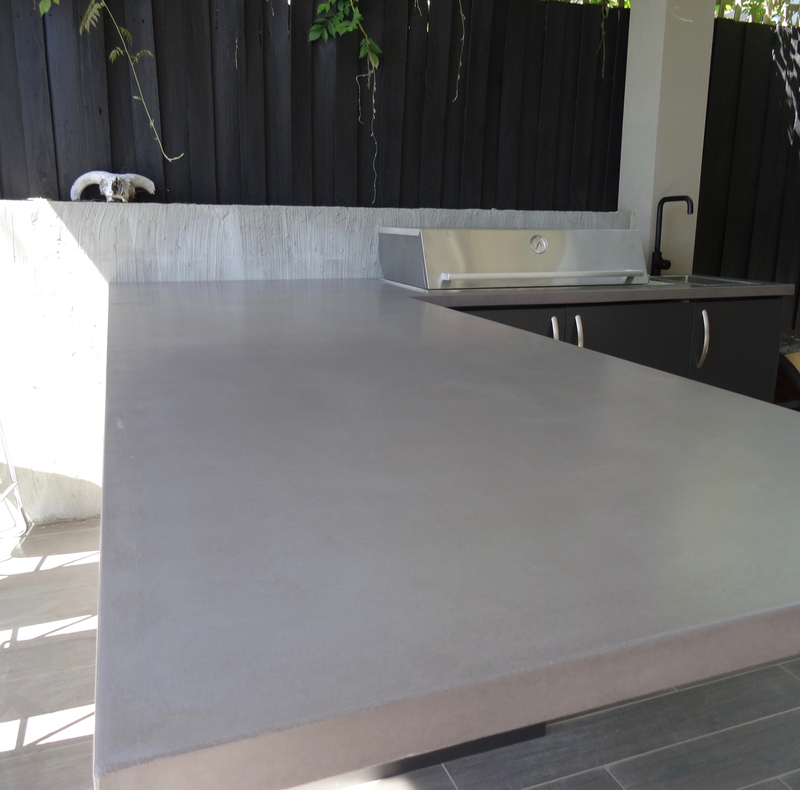 Concrete benchtops are brilliant, versatile, natural in hue, can be created to encompass any size and shape. Your choice for either a under mount or integrated sinks, waterfall edges, integrated drainer board. Each benchtop is literally a one of a kind. Variances in colour, sand and the natural formation of the concrete gives it a artistic appeal. 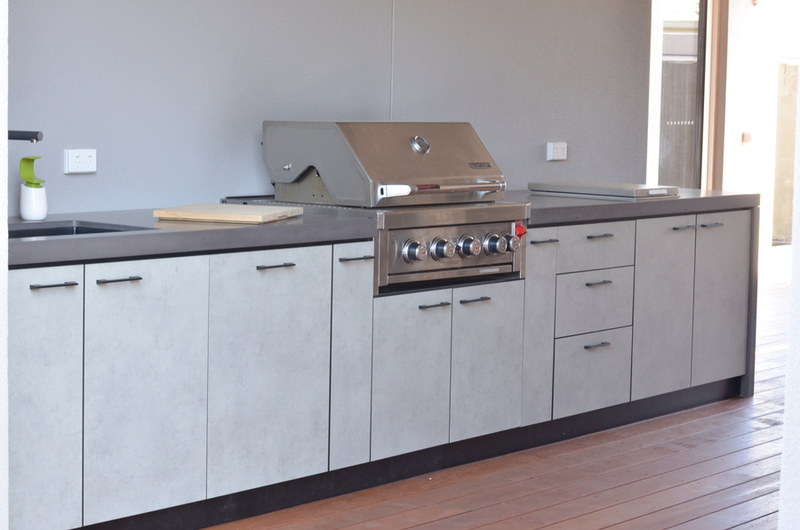 Because of its versatility, concrete benchtops can be indoors and outdoor alfresco kitchens. 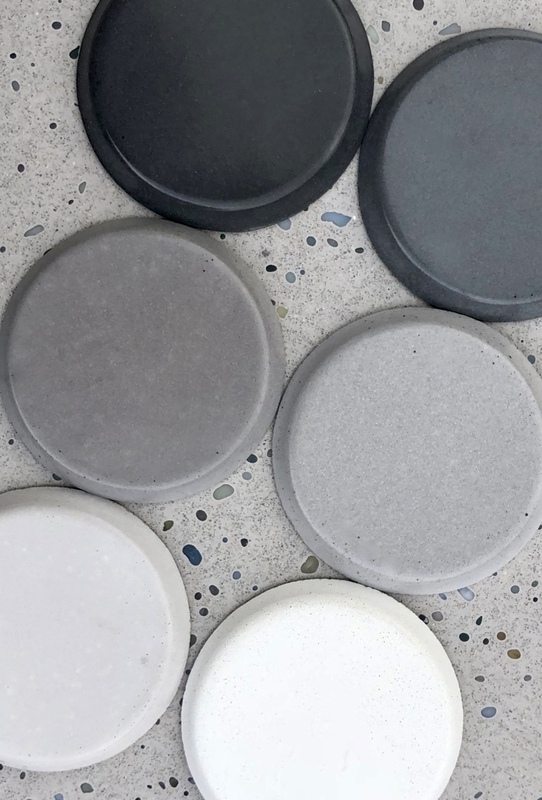 Our Concrete is a natural product and therefore can be subject to surface variations, this should be seen as concretes quality the adds to its natural beauty. Get in touch to discuss your design!